"Dr. Bhopal is one of the best teachers I have had in my life. It was a pleasure working under his supervision for more than a year as an international physician. He helped me improve my patient interviewing skills and strengthen my knowledge in psychiatry. He taught me how to practice yoga to enhance my mental and physical functioning and how to inform the clients of the scientific evidence supporting the benefits of yoga on health. He also taught me how to give both an effective presentation and a balanced evaluation. The experience of working with Dr. Bhopal played a crucial role in attaining the confidence, knowledge and skills necessary to get a medical residency position in Vancouver. I will follow his attitude and style in teaching the next generation of medical doctors." Kamyar Dahi, MD"
Praise for Dr. Bhopal's Pranayama Teachings. By Hawkinsholistic. "Last weekend, I was given the opportunity to attend one of Dr. Jaswant Bhopal’s pranayama yoga & meditation classes. In 2 hours time he eloquently guided students through breathing techniques that heal and soothe both mind & body. I didn’t know what to expect going into it – the yoga I’ve done in past has been that of the mainstream variety – but I left a changed person. My eyes have been opened to yet another natural, non-invasive way to effectively promote health and practice mindfulness. 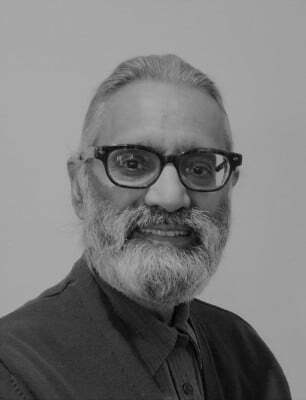 A bit about Dr. Bhopal…he’s an assistant clinical professor, physician, psychiatrist, spiritual preceptor, yogi, toastmaster and poet. Ya know, just yer average guy..."